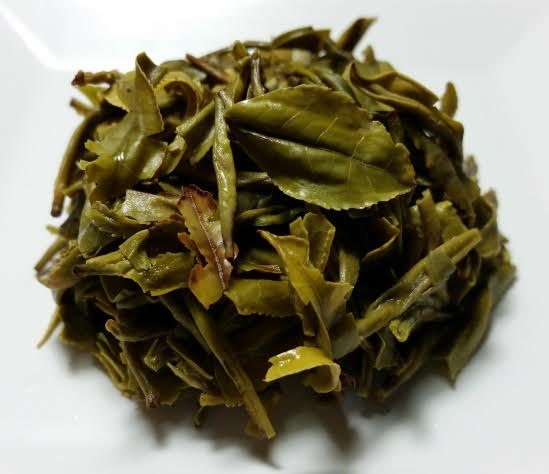 Product Description: The early Spring harvest is set aside for the production of Jade White, which captures all of the freshness of Nepal’s spring. Only select first buds and leaves are plucked and immediately taken to the factory, preserving all of the healthy antioxidants. The leaves are quickly conditioned, resulting in an exquisite lime infusion. The cup reveals a mild balance of peas, asparagus, sweet grass and mint. The dry leaves have an aroma of dashi or miso soup broth and sweet oats. 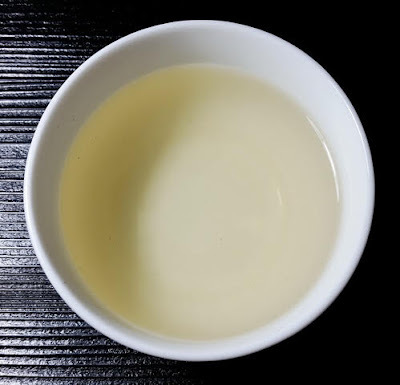 The pale yellow-green infusion has a buttery, nutty, and dashi-like aroma and the taste reminds me of sesame and pea vine. While I enjoyed the green vegetal/vine notes that moved to the front with a 3 minute infusion, I also enjoyed the more savory notes with a shorter 2 minute infusion. 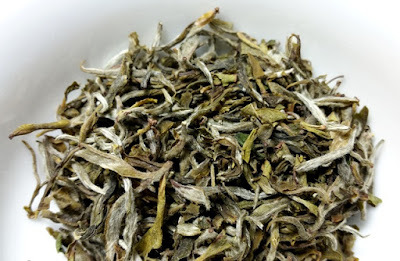 I was surprised by how distinctly the dry leaf aroma reminded me of miso soup.